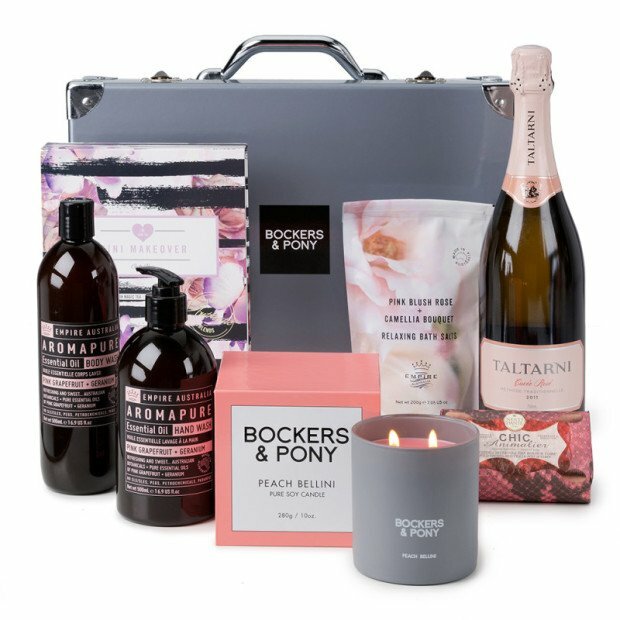 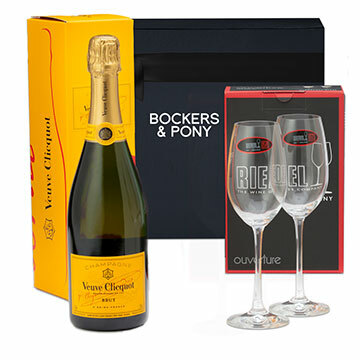 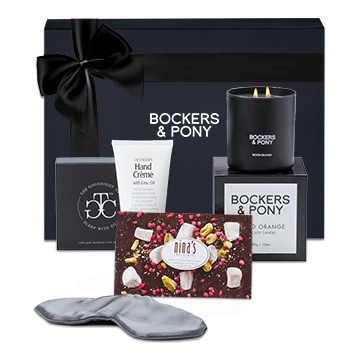 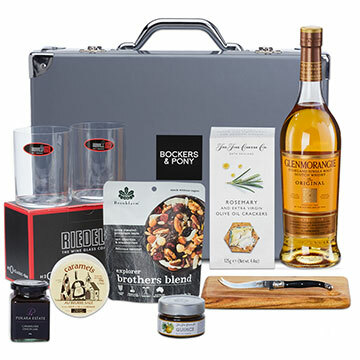 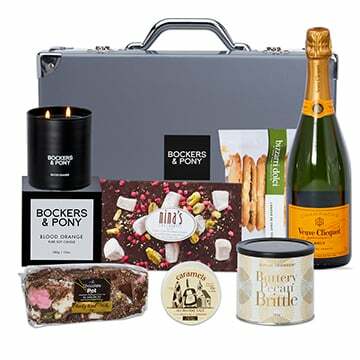 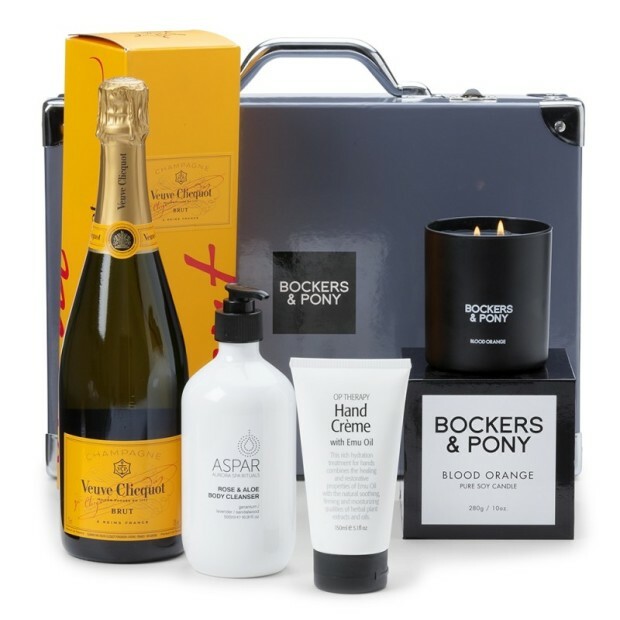 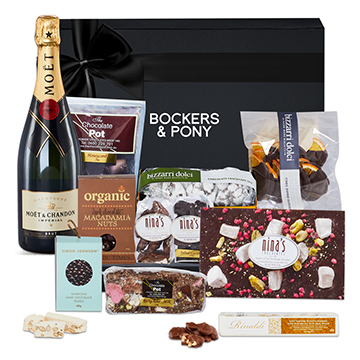 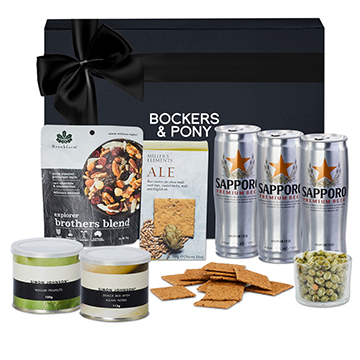 Say "Happy Anniversary" with a unique and sentimental Bockers and Pony hamper for that very special person in your life. 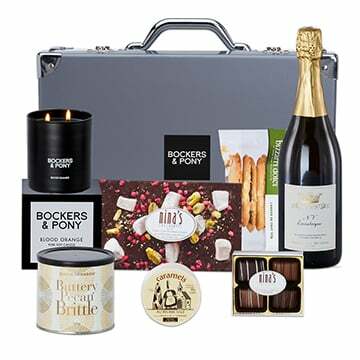 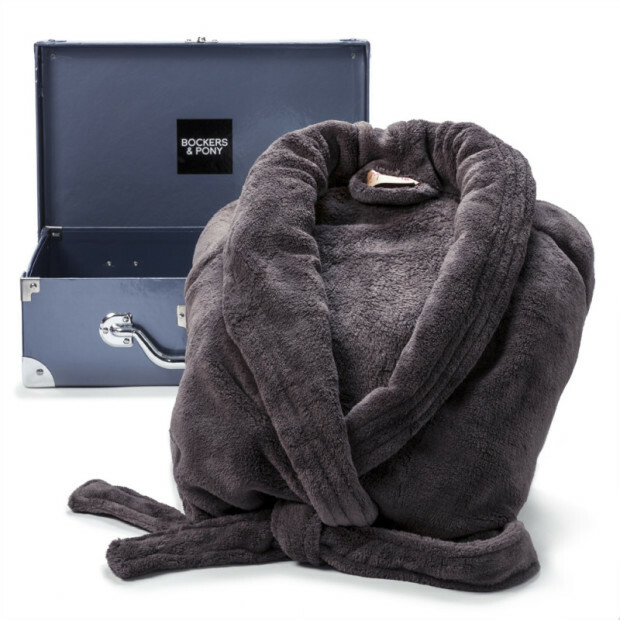 Whether you're celebrating first year in, the golden 50th or congratulating a happy couple on another wonderful year together, everyone loves to be spoiled with a surprise anniversary gift delivery. 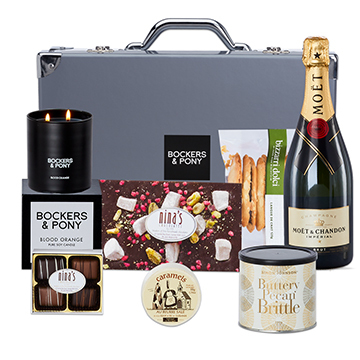 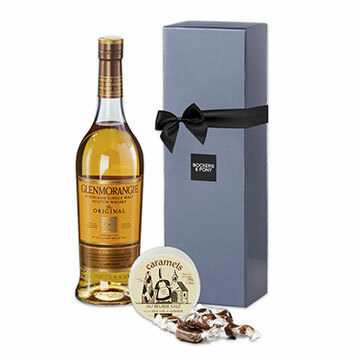 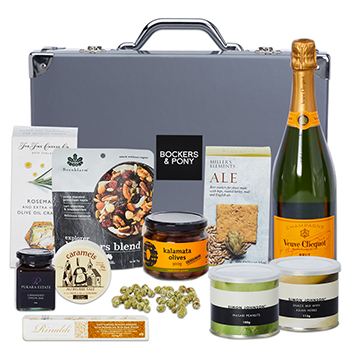 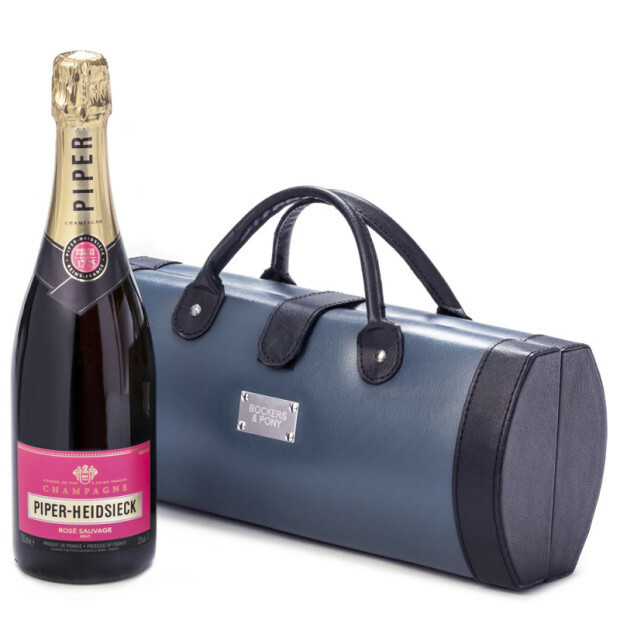 We've arranged a wonderful range of anniversary hampers with the choice of additional extras including aromatic candles, mouth-watering chocolates and magnificent champagnes. 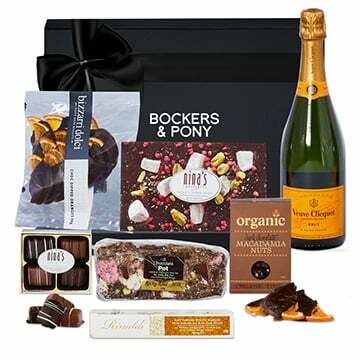 We've got delivery to Melbourne and Sydney on the same business day and next business day Australia-wide.